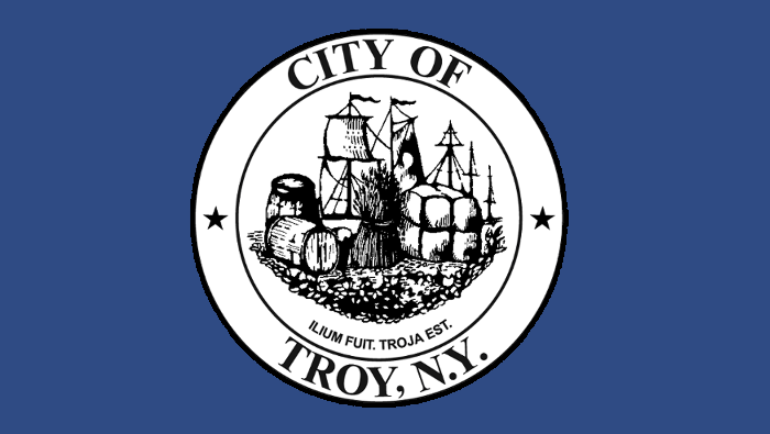 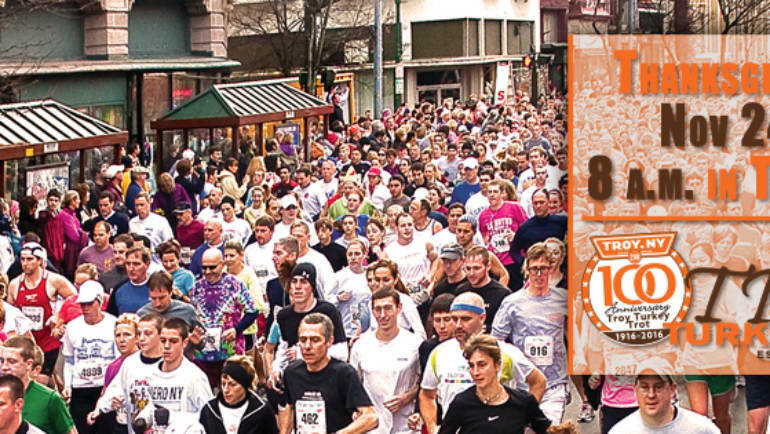 City officials have announced that Troy City Hall will be closed on Friday, November 11, 2016, in observation of Veterans Day and will reopen on Monday, November 14, at 8:30 a.m.
City officials have announced that Troy City Hall will be closed on Tuesday, November 8, 2016, in observation of Election Day and will reopen on Wednesday, November 9, at 8:30 a.m.
City officials have issued a traffic advisory for scheduled road closures and parking restrictions on Division Street and First Street in the City of Troy for Wednesday, November 2. 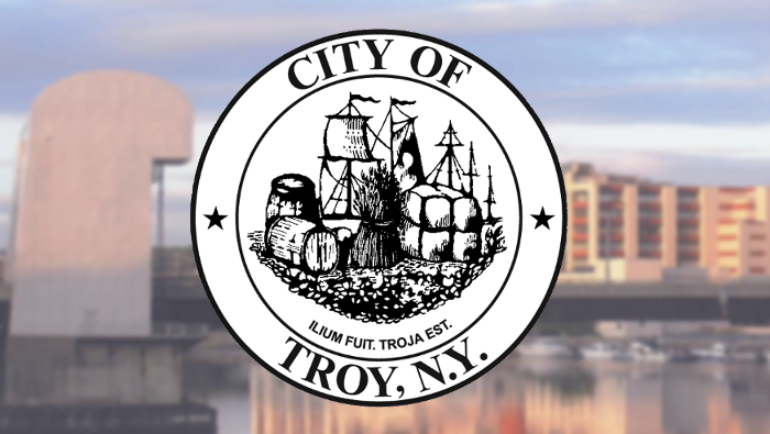 The document, prepared by the City Comptroller’s office, provides a detailed report on the income and expenditures of the City of Troy through September 30, 2016. 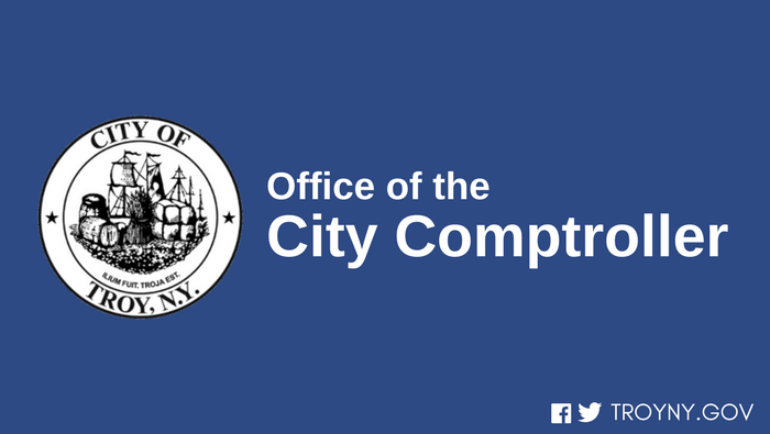 Events will highlight important role manufacturing plays in strengthening the local, regional & national economy while promoting careers in the industry.